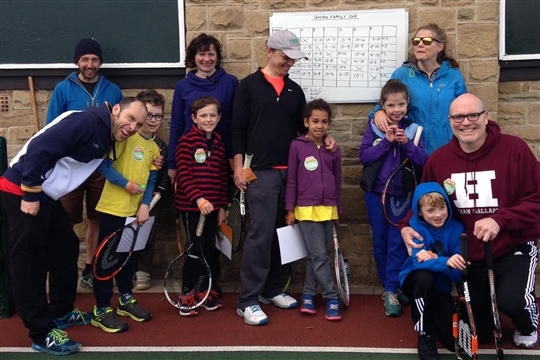 Come and Join the friendliest, most affordable tennis club in Sheffield. 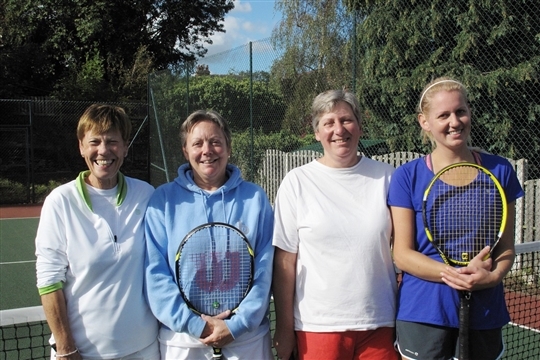 We offer opportunities to play singles and doubles, to be part of club teams, to play socially, to join in club tournaments and come to social events. 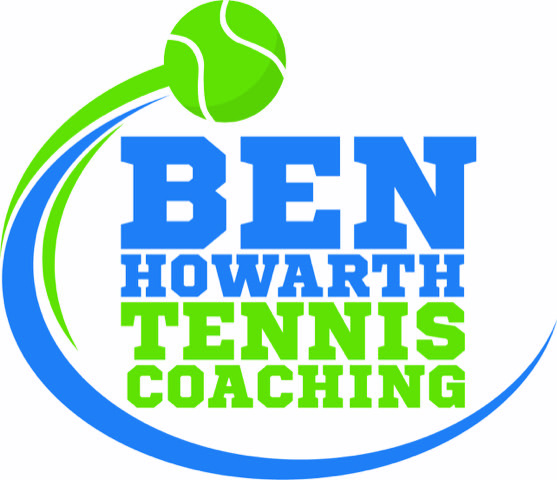 Adult and junior tennis programmes take place all year round and coaching is available from our fully qualified and licensed coach Ben Howarth who was recently awarded Sheffield and District Coach of the Year for 2016. 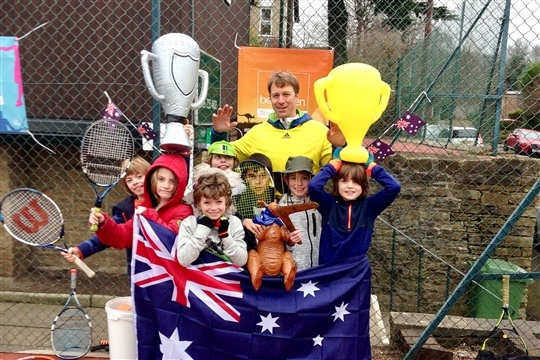 We strive to provide a pleasant, happy and safe environment for all our members and visitors. 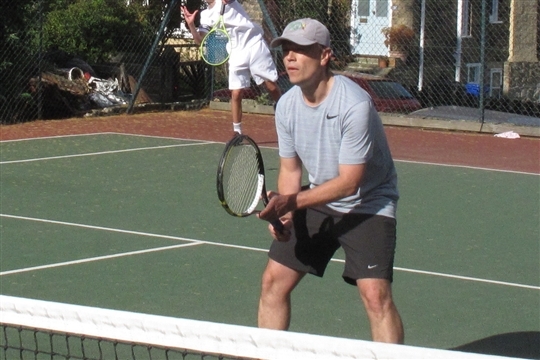 Whether you’re new to the game, want to get fitter, play socially or enjoy competing in team tennis, we aim to offer something to suit everyone, throughout the year. The club itself is our best advert, so come up and have a look. 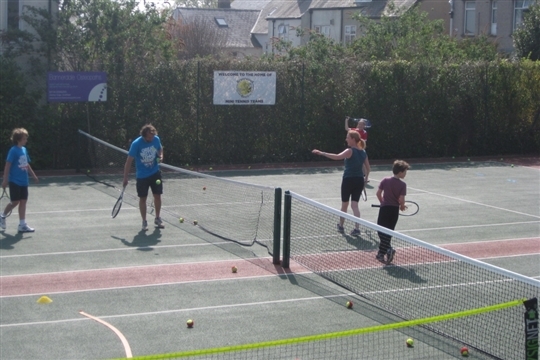 Prospective members are welcome to join our Sunday Social session than runs on Sundays from 1pm to have a game and a chat.